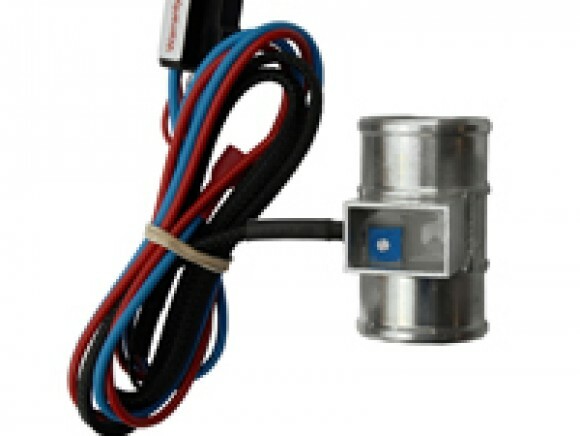 If you want your car to have maximum stopping power, then this is the conversion to provide it. 4-pot alloy calipers and vented discs allow you to rein in your MGB more consistently and more safely than ever before. 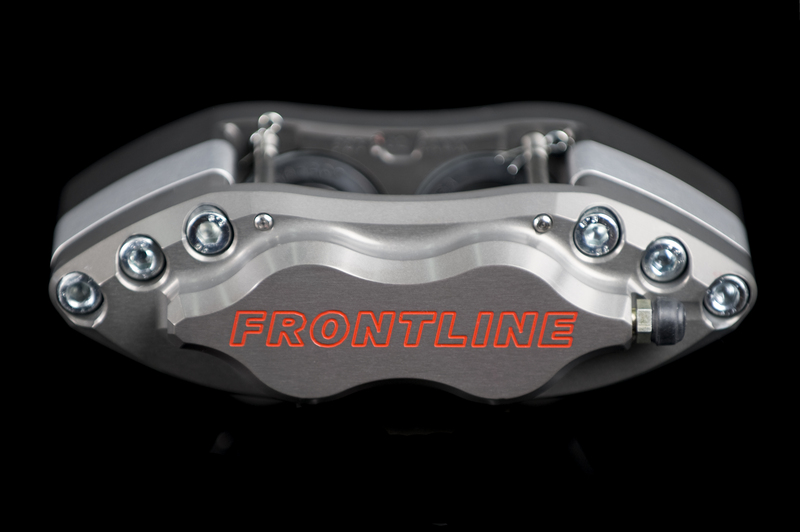 4-pot calipers allow you to apply more pressure to a larger pad than is standard and having vented discs gives a greater surface area over which to dissipate the heat produced from applying pressure to the brake pad. We offer a variety of pad combinations from road to full race specification, depending on your requirements. 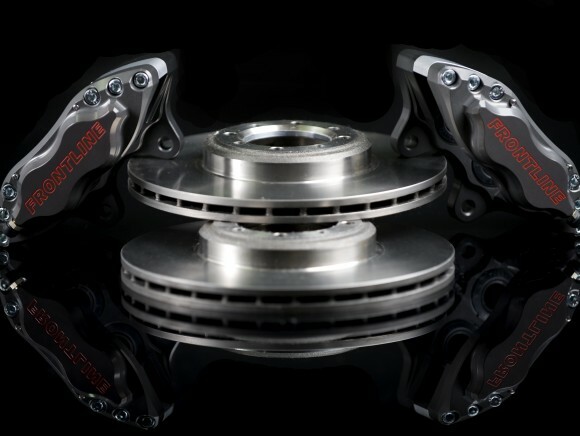 The 4-pot brake conversion provides vastly superior stopping power over the original system. The superior heat dissipating properties of vented discs and substantial aluminium calipers mean that fade is virtually eliminated. Pedal feel is increased, allowing more progressive application of the brakes and reduced risk of lock up under extreme load. We offer a variety of disc and pad combinations from road to full race specification, depending on your requirements. Anyone with a reasonable knowledge of mechanics will be completely at home with this installation. 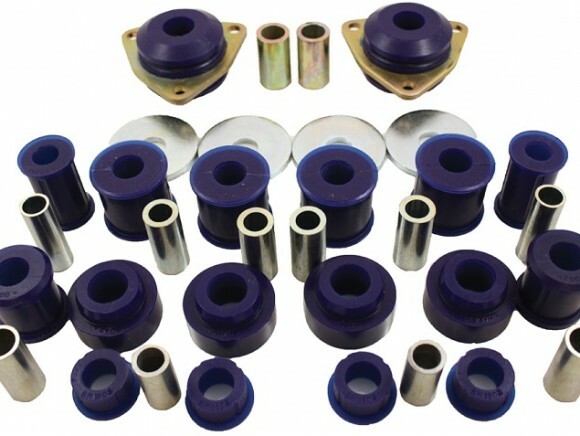 We provide a complete bolt-on kit which can be fitted in approximately an hour per side with no more than a basic tool kit and a jack to lift the front wheels. The front brakes will require bleeding after the kit is fitted. Always use appropriate equipment for the job at hand. If in doubt, seek professional advice. Why should I use vented discs? Braking is all about slowing forward motion by friction. Applying pressure to the brake pads generates heat, which must then be dissipated. The quicker you can do both, the more efficient your brakes are. So, having vented discs gives you a greater surface area over which to dissipate the heat. 4-pot calipers allow you to apply more pressure to a larger pad than is standard. 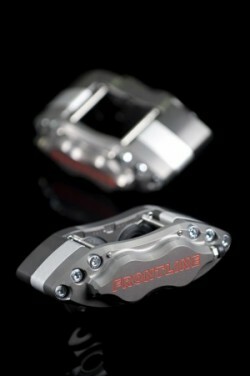 Fit these calipers to a standard solid disc and the initial braking effect will be just as good as the vented disc. However, it will rapidly become less efficient as the disc heats up and is less able to dissipate that heat. Why do my brakes need uprating? They may not. An overhaul and better quality pads/shoes may be all you require. 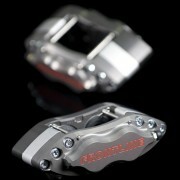 The main reason for having more powerful brakes is to stop faster or with more confidence. If you are happy with your brakes then that is fine. What is wrong with standard brakes in good condition? Nothing for general town driving. The problem occurs when you need to stop quickly from higher speeds. The standard brakes are limited in this area and can easily overheat, which results in brake fade or at worst, temporary failure.